On the official website of Hotel Cristallo you can find the best offer for direct booking with no intermediaries, available for your holiday or your break in Venice. Book directly with us! Make us a phone call, write us an email, use our Request Form or our Online Booking, you are entitled to a 10% discount on the total reservation! 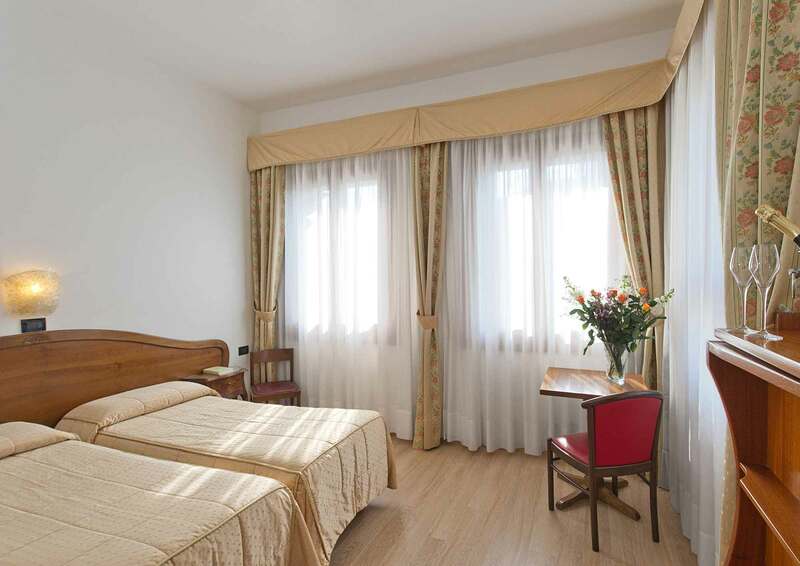 Hotel Cristallo awaits you in the center of Venice Lido to make your stay on the Lagoon unforgettable!